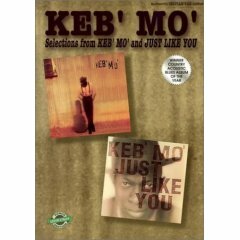 emotional and driving music that would later become electrified in the hands of Muddy Waters. and, by extension, rock music, owe their very existence to the power and finesse of Mr.T-Bone. legendary Jefferson and the great Leadbelly were often guests in his mother's home. gig, as he was a graceful and agile performer. right in. Still unamped, he became a singer and dancer with Jim Wynn's band. 30 tunes: Evil • Got My Mojo Working • Honey Bee • I'm Your Hoochie Coochie Man • more. guitar, Otis Spann: piano, Walter "Shakey" Horton: harp, and Elgin Evans: drums. energy of big-city dynamism and real-life country soul. standards like "You Shook Me" and "The Same Thing." Lose What You Ain't Never Had" attest. Winters' successful collaborations from 1977 through 1981 for Blue Sky Records. Plans were taking shape for more recordings when Muddy died on April 30, 1983. Muddy Waters' influence on electric guitar music is rivaled only by that of B.B. guitar picker who played with him. knobs on "9") and the little metal pinky slide made for him by a friend in the forties. 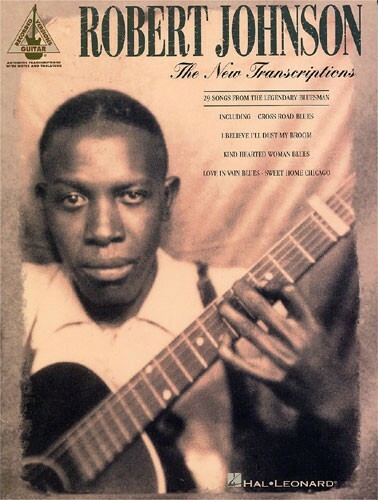 embellishments around the chord changes, like Robert Johnson. I've been playing the blues for 50 years; it's in my hands. I don't need to practice it." Legendary Blues Band and leading his own group, for his invaluable assistance. 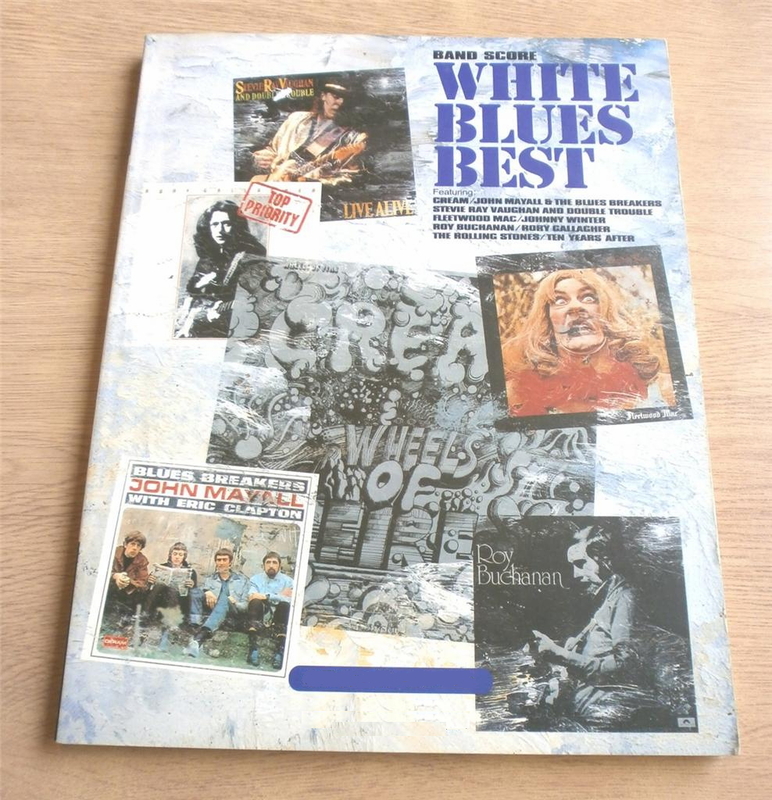 WHITE BLUES, BEST. Crossroads, Cream -ramblin' on my mind, Eric Clapton and John Mayall -texas flood, SRV -pride and joy, SRV -black magic woman, fleetwood mac -good morning little school girl, Winter -the messiah will come again, Roy Buchanan -follow me, Rory Gallagher -love in vain, the Rolling stones -I woke up this morning, ten years after. BAND TAB. KWEM daytime radio show, because Johnson had to plow the fields in the daytime! roots music is concerned, Phillips singled out Wolf as one of his favorite deep, soulful singers. age of forty-one, Wolf had his first top ten R&B record ...on the Chess label. Waters was interested in cutting it (or vice versa). that he could think like Wolf, musically, and perfectly complement Wolf's voice and persona. WINTER JOHNNY, BEST OF. TAB. Be Careful With A Fool -Dallas -Good Morning Little Schoolgirl -Highway 61 Revisited -Hustled Down In Texas -I Guess I'll Go Away -I'm Yours and I'm Hers -Illustrated Man -Johnny B. Goode -Mean Town Blues -Rock And Roll Hoochie Koo -Rock Me Baby -Still Alive And Well. Since the 1960s, Johnny Winter has been making his own distinctive blend of blues and rock music. This folio features note-for-note transcriptions with tab for 13 Winter favourites, also features photos, Winter's commentary about each of the songs, and an extensive interview with Andy Aledort reprinted from Guitar magazine. 141 pages. 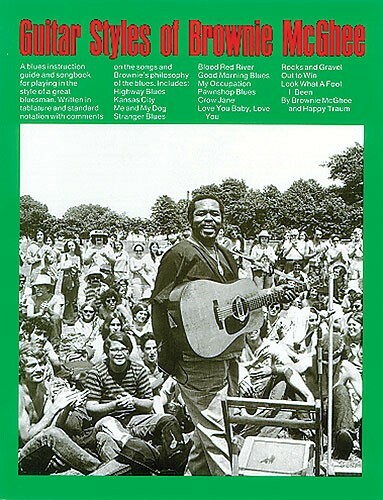 BROWNIE McGHEE, GUITAR STYLES OF. TAB. JOHNSON ROBERT, THE NEW TRANSCRIPTIONS. 32-20 Blues -Come On In My Kitchen -Cross Road Blues (Crossroads) -Dead Shrimp Blues -Drunken Hearted Man -From Four Until Late -Hell Hound On My Trail -Honeymoon Blues -I Believe I'll Dust My Broom -I'm A Steady Rollin' Man (Steady Rollin' Man) -If I Had Possession Over Judgment Day -Kind Hearted Woman Blues -Last Fair Deal Gone Down -Little Queen Of Spades -Love In Vain Blues -Malted Milk -Me And The Devil Blues -Milkcow's Calf Blues -Phonograph Blues -Preachin' Blues (Up Jumped The Devil) -Ramblin' On My Mind -Stones In My Passway -Stop Breakin' Down Blues -Sweet Home Chicago -Terraplane Blues -They're Red Hot -Traveling Riverside Blues -Walkin' Blues -When You Got A Good Friend -32-20 Blues -Come On In My Kitchen -Cross Road Blues (Crossroads) -Dead Shrimp Blues -Drunken Hearted Man -From Four Until Late -Hell Hound On My Trail -Honeymoon Blues -I Believe I'll Dust My Broom -I'm A Steady Rollin' Man (Steady Rollin' Man) -If I Had Possession Over Judgment Day -Kind Hearted Woman Blues -Last Fair Deal Gone Down -Little Queen Of Spades -Love In Vain Blues -Malted Milk -Me And The Devil Blues -Milkcow's Calf Blues -Phonograph Blues -Preachin' Blues (Up Jumped The Devil) -Ramblin' On My Mind -Stones In My Passway -Stop Breakin' Down Blues -Sweet Home Chicago -Terraplane Blues -They're Red Hot -Traveling Riverside Blues -Walkin' Blues -When You Got A Good Friend. TAB. 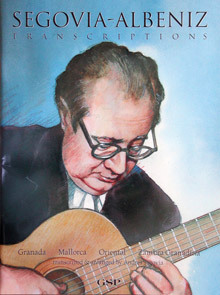 ALBENIZ, SEGOVIA TRANSCRIPTIONS. NO TAB. TRASCITTE E ARRANGIATE DA SEGOVIA. 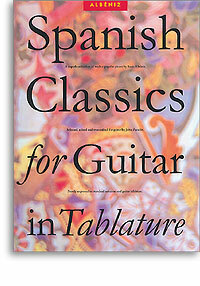 ALBENIZ, SPANISH CLASSICS FOR GUITAR IN TABLATURE. Collezione di uno dei maggiori musicisti spagnoli dell'800, Isaac Albeniz (1860-1909). Benché Albeniz abbia composto musica per pianoforte, le celebri trascrizioni per chitarra serbano ed esaltano il senso descrittivo e evocativo delle città iberiche. Le suggestive incisioni dei maggiori interpreti del '900, tra i quali Andres Segovia, John Williams (di cui segnaliamo il disco "Echoes of Spain"), Narciso Yepes, hanno reso queste composizioni "obbligatorie" nel repertorio della chitarra classica. In questo libro di 120 pagine sono contenute le medesime fedeli trascrizioni di Miguel Llobet, Francisco Tarrega, Ernesto Bitetti, usate dai maestri della chitarra moderna. Siamo sicuri che questo volume sarà di aiuto per tutti i chitarristi, anche per quelli che hanno facilità nel leggere la musica. Contiene: Cadiz -Cataluna -Cordoba -Granada -Mallorca -Oriental -Puerta de Tierra -Rumores de la Caleta -Serenata arabe -Sevilla -Tango -Torre bermeja. TAB. Isaac Albeniz (1860-1909), edited by John Zaradin. Guitar tablature songbook for guitar solo. With guitar tablature, standard guitar notation and fingerings. Classical Period. Twelve classic pieces from one of Spain's most significant composers, Isaac Albeniz. Includes Mallorca, Sevilla, and Serenata Arabe. 120 pages.